If you need a rough terrain crane for your uneven surface site, contact Botany Cranes. We're ready and willing to deliver your crane to Maroubra and beyond! 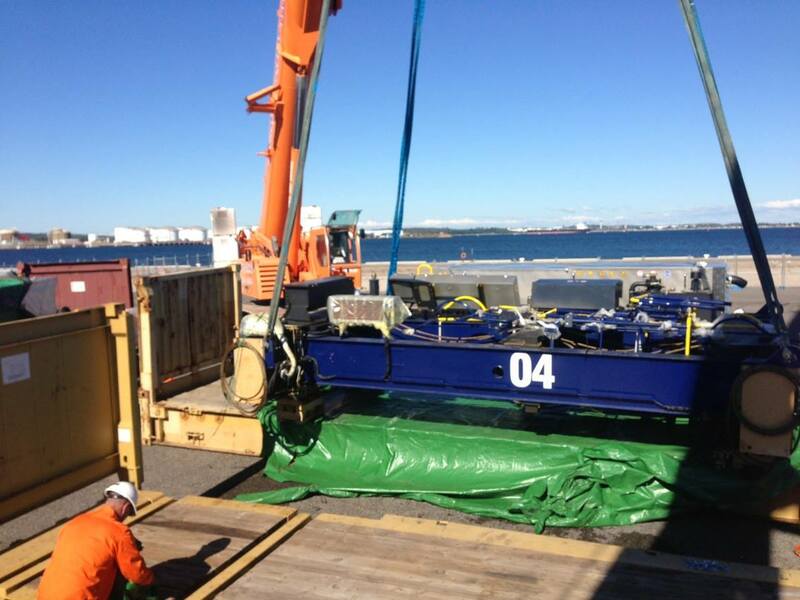 Contact Botany Cranes for Crane Truck Hire in Cronulla and Clontarf Today! These offroad cranes work best for jobs that are on uneven surface sites or rough terrain. Being mounted on an undercarriage with four durable tires allows it to be able to get to and work on sites that traditional cranes would have an issue getting to. For remote civil works projects or projects that require a lot of heavy lifting, these crane trucks would excel. We've worked on both large and small projects in Bondi, Cronulla, St. George and Maroubra as well as out to Dee Why. You get excellent ground clearance with these cranes combined with multiple steering modes that allow you to maneuver and position this crane in even the most rugged terrain. Whether you need to lay or pick up pipe out in Palm Beach, lay ore in Manly or simply pick up large items at your site in Randwick, rough terrain cranes will perform at peak levels, every time. This is especially true if you use our crane services at Botany Cranes. With 60 years of industry experience, a dedication to our customers and unparalleled knowledge, Botany Cranes is an industry leader in crane services in Bondi, Bronte, Dee Why and Inner West and greater Sydney. Our fleet of offroad cranes is always well maintained and ready to deliver to your worksite no matter where you are from Neutral Bay and Belrose to Menai and Coogee. Where Can I Use a Rough Terrain Crane in Clontarf or Mossman? Our crane trucks work well for pick and carry jobs, and this is great news for companies who take on a large project that spans several small communities like Randwick to Coogee to Bronte. This wheeled crane can travel around job sites and bring equipment or supplies to keep the project running on time. While they can't travel on public roadways, they can still move efficiently around your worksites. A rough terrain crane is a wheeled crane mounted on an undercarriage. It has four rubber tires for working on uneven surface sites. This offroad crane comes with outriggers for stability and to give the crane hoisting power. Whether your worksite is out in Menai or up in Palm Beach, this crane truck can handle all types of terrain. It's a self-propelled crane that is specifically designed to work in rough applications and rough surfaces like off-road conditions. It's a convenient and powerful piece of heavy equipment to have for remote jobs that have rough or uneven surfaces including sites in Belrose, Manly, Neutral Bay or Inner West or greater Sydney. What is a Rough Terrain Crane and Where Can I Use One?